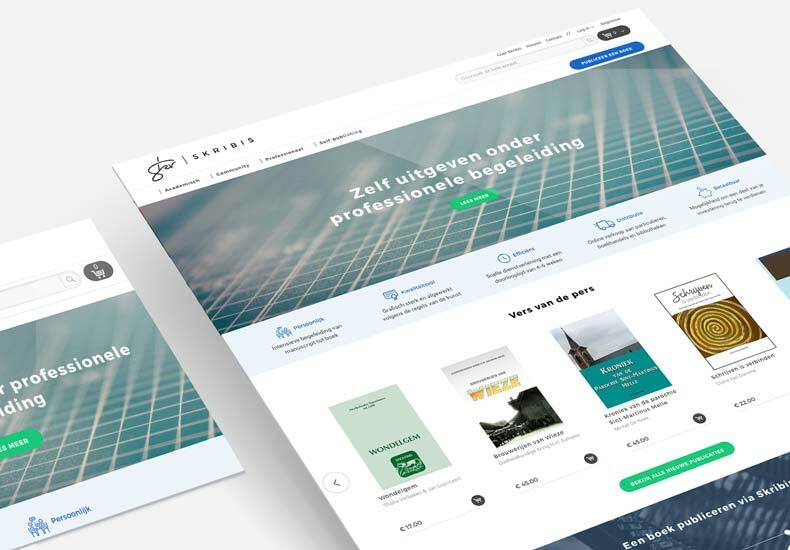 Verwarmingsketelshop.be is more than a webshop. It’s the one-stop-shop for your central heating boiler. You can order a new boiler, or hire an expert for a repair or maintenance of your existing one. The unique features on the webshop demanded a lot of custom development work. A nice challenge for the Baldwin development team. Picking the right boiler for your home, without any technical knowledge, that’s not exactly a piece of a cake. To make it easier, Baldwin built a handy boiler wizard: Next to browsing the standard product overview pages, visitors can find their ideal central heating boiler by answering eight easy questions, like ‘How big is your house?’ and ‘How many people are living there?’. After you answered the eight questions, the system automatically matches your answers with the product attributes in Magento, and shows you the ideal central heating boiler for your home, along with two alternatives. You don’t have to bother if you are not entirely sure of your choice yet, because after you picked a boiler, an installer visits your house to double check if the boiler of your choice actually fits your home situation. Next to installing new boilers, Verwarmingsketelshop also comes to the rescue when you have a problem with your current boiler, and you can hire an expert for a one-time maintenance or a recurring maintenance plan. The one-time maintenance can be fully planned and paid online. For a recurring maintenance plan or a repair, customers can contact the company via phone or web form. If you visit the webshop during working hours, you can also immediately chat with an expert via the online chat module. 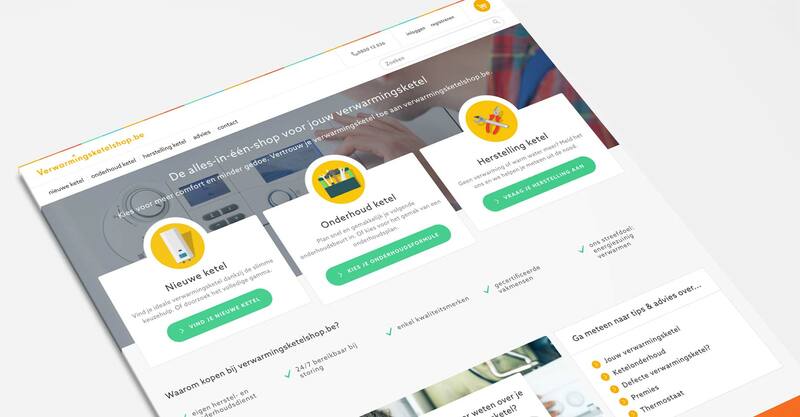 With the new webshop, Verwarmingsketelshop wants to appeal to a non-technical audience. To accomplish this goal, Baldwin did not only implement the wizard functionality and online chat module, but also an extensive content section, with lots of informative content to advice customers to make the right boiler choice, sign up for a grant or take care of their current central heating boiler. 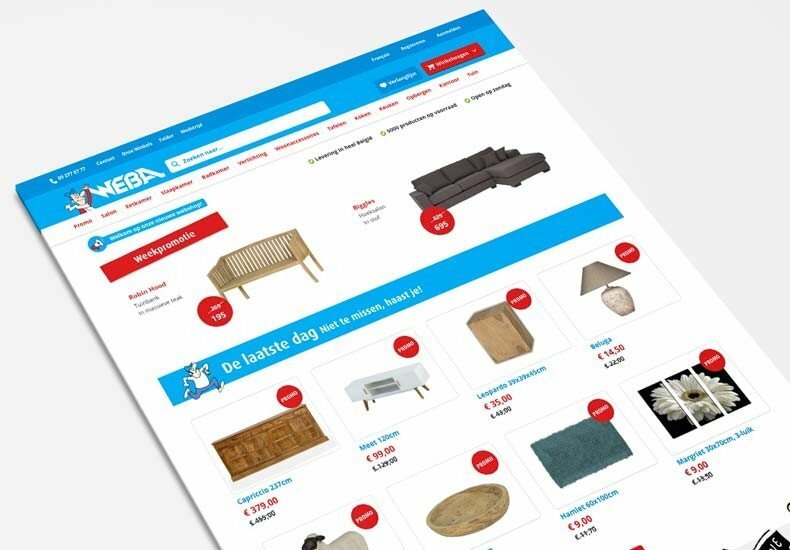 This content section on the webshop also functions as the core of Verwarmingsketelshop’s content marketing strategy, that focuses on building a solid ranking in the organic search results.